St. Patrick was born to a Roman family (living in Wales-according to most authorities) when he was kidnapped as a young boy. From there he was taken to Ireland and sold to an Irish Chieftain. Here he was put to tending to sheep on Sliabh Mish. One night he had a vison, instructing him to escape to a place where he would find a ship to take him to freedom. He followed his vision, and eventually studied in Rome and became a priest. Many years had passed when he had a second vision, of the Irish people calling him to return and bring them hope. once location of many pagan rituals became newly ordained Holy Wells. Shortly before the Feast of Bealtaine (The Festival of Fire) a major Celtic tradition, St. Patrick visited the hill of Slane, Co. Meath. In keeping with Celtic customs, no one was supposed to light any fire before the king, and all subsequent fire should be lit from a flame from that fire. Here, surrounded by a large group of local natives, he began to explain the Holy Trinity, and took a shamrock from the ground to explain the concept of three persons of God. centuries. It was on that night, over 1,500 years ago, that the tiny shamrock became a major iconic symbol for the Irish race, a tradition that continues to this very day. 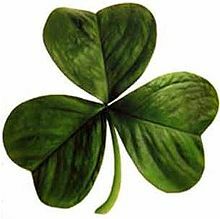 The shamrock, with it’s three tiny leaves is always associated with the Irish and the story of St. Patrick. It is often confused with clover. The shamrock is usually smaller than clover but shamrocks and clover, all belong to the pea family. The term “shamrock” is derived from the Irish word, seamrog which translates to “Summer Plant.” Shamrocks usually grow on mossy banks and are of a vine type plant, known as “medick.” Any Irish person will quickly know exactly where to find one. The Irish will tell you they only grow in Ireland and with the same breath explain that St. Patrick drove the snakes from Ireland over 1,500 years ago. 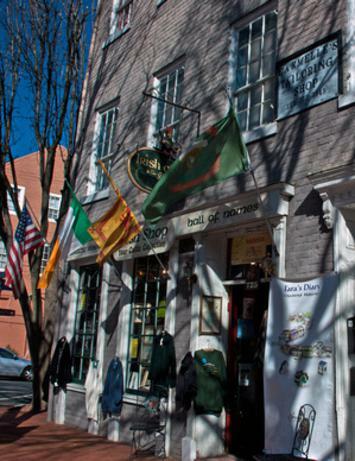 Irish Eyes of Va., has been the consistent hub of the Irish Community in Fredericksburg for 31 years. Each year Bernadette and Mike travel back home to Ireland to select a host of unique and hard to find treasures from Ireland’s leading artists and craftspeople. A visit to the store is truly a unique Irish Experience. The store is bursting with gift ideas, from Celtic Weddings, to home décor and everyone on your list for gift-giving occasions. The Heraldic Research Center is a must see, rated as one of the best, not only in the U.S. but worldwide. 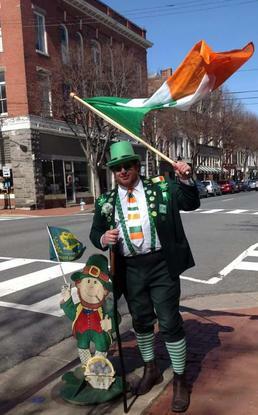 Your Hosts at Irish Eyes of Va., are Bernadette and Mike Esler. 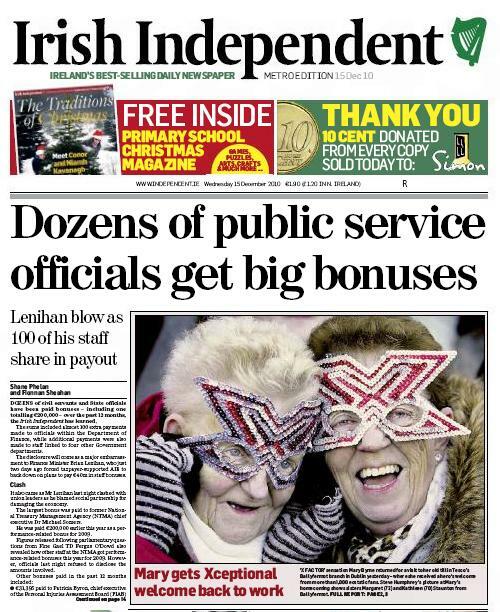 Bernadette hails from the little town of Gort, County Galway, while Mike had his early beginnings back in Longford. Bernadette will proudly take you on a journey back to the “Auld Sod” as she walks you through her store looking for that perfect selection that will be treasured by the recipient for years of enjoyment. When it comes to your Celtic Roots, Mike has the background and experience. With computer technology and hundreds of out of print reference books we can give you well researched factual information as you embark on an adventure to reacquaint yourself with your ancestral legacy. Mikes work is proudly mounted in Embassy buildings, Manor Houses and residential homes around the world, and is now offered to you. 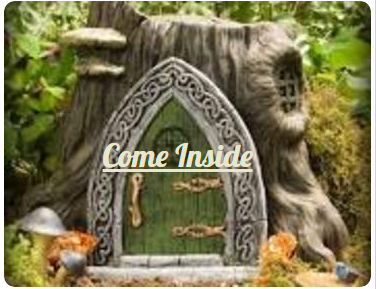 Why not pay us a visit and see where it leads you? Located halfway between Washington and Richmond on Interstate 95; Fredericksburg is one of America’s most Historic Cities, of the Civil War Era. Childhood home to George Washington, Historic Downtown Fredericksburg is steeped in early American History. 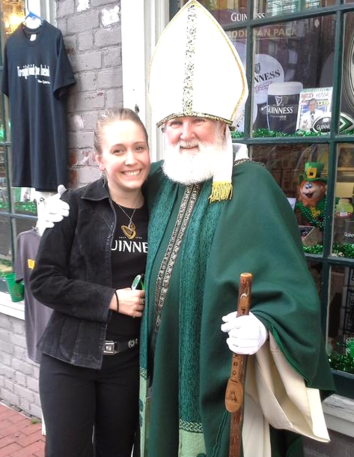 Irish Eyes of Va. Is located right in the center of town with brick paved sidewalks, historic buildings and Pear Blossom lined streets, the atmosphere is set for a stroll back in time – even back to the “Auld Sod” with a visit to Irish Eyes. You never know just who you might meet! !